Coolpad has asked for the ban of eight Xiaomi smartphones including the Mi Mix 2, Mi Max 2, Redmi Note 5, and more. It looks like Coolpad and Xiaomi are going to go head-to-head in the courtroom. 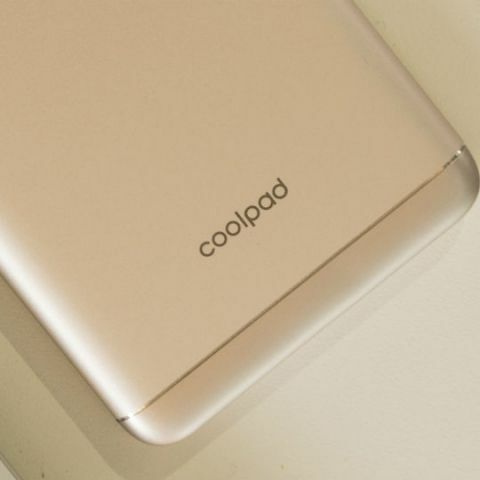 MyDrivers reports that Coolpad has sued Xiaomi, claiming that the latter has infringed upon its patent rights. As per the report, Coolpad has demanded the ban on the sale of eight Xiaomi devices, including the Xiaomi Mi Mix 2. The report notes that Xiaomi has infringed upon the patent for the “Method for Implementing Call Record Interface System of Multi-Mode Mobile Communication Terminal” that has the patent number ZL200610034036.7. The list of devices that Coolpad has asked to be banned include the Xiaomi Mi Mix 2, Redmi Note 4X, Mi 6, Mi Max 2, Mi Note 3, Mi 5X, Redmi Note 5 and Redmi 5 Plus. MyDrivers’ report also notes that Coolpad had initially accused Xiaomi of patent infringement earlier this year. However, Xiaomi had reportedly not received any legal documents. This isn’t the first time Xiaomi is facing legal problems. Back in 2014, the Delhi High Court ordered Xiaomi to halt sales, advertising, manufacturing or importing of its devices in India after Ericsson had sued the company. Ericsson claimed that Xiaomi infringed upon its Standard Essential Patents (SEP). As per reports, Xiaomi violated eight patents related to AMR, EDGE and 3G. As a result, Xiaomi was banned from launching devices with Mediatek SoCs, and now only sells devices powered by Qualcomm’s chipsets in India. This also meant that Xiaomi had to tweak some of the devices that were headed for Indian shores. For example, the Chinese version of the Redmi Note 3 was initially powered by an octa-core MediaTek Helio X10. However, when the phone was launched in India, it was powered by Qualcomm’s Snapdragon 650 SoC.